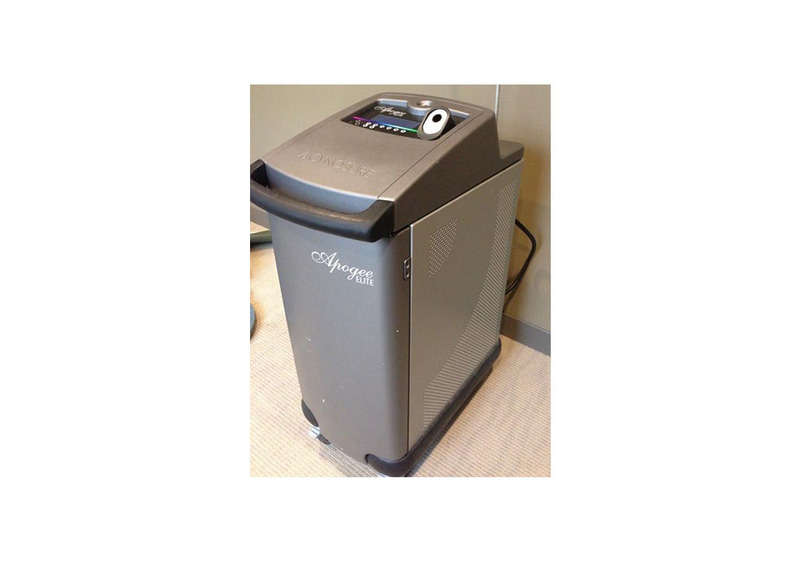 Syneron VelaShape System for Sale! Equip your practice for the Body-Shaping market. 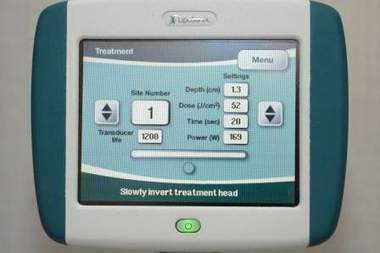 VelaShape is the 1st FDA-cleared non-invasive medical solution for circumferential reduction and the 1st FDA class II cleared platform for cellulite reduction. 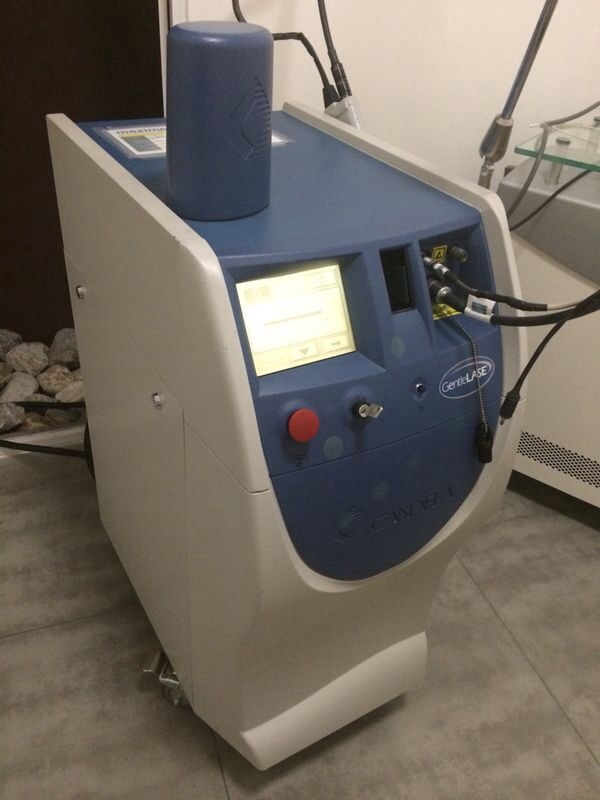 The VelaShape platform has also received the CE mark for non-invasive body contouring via temporary circumferential reduction and for temporary reduction of cellulite. 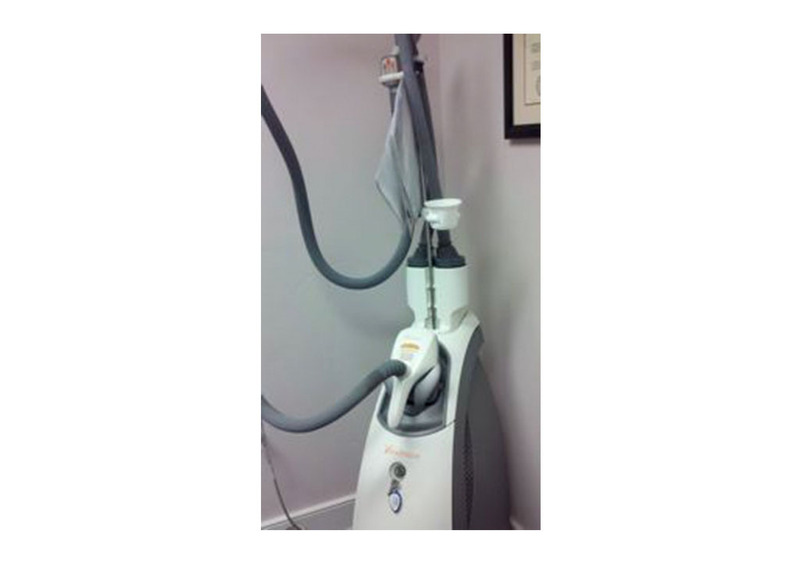 VelaShape answers a growing patient demand for full body treatments, including circumferential reduction and cellulite reduction. Powered by the revolutionary elos Technology, VelaShape treats both the deeper tissue, offering a measurable reduction in fat layers, circumference and the upper layers of the skin, resulting in cellulite reduction. 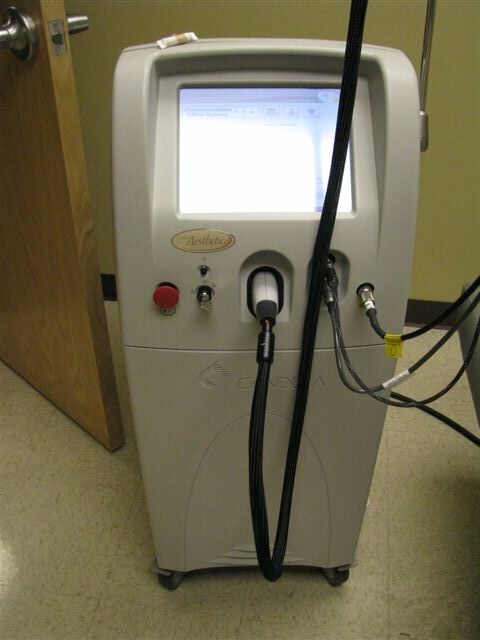 It is an easy non-invasive, no downtime, comfortable deep therapeutic treatment.